Every year around this time it gets really cold and really snowy and I start to think my part of the world was always like this and it always will be. Winter blues take over because Spring will never come, so we shouldn’t even get our hopes up. This winter has been different in the Great Lakes region where I currently live. With the exception of a storm in November that dumped about a foot of the heavy white stuff, we haven’t seen a lot of snow. If we get an inch, it melts shortly after. We have had an incredibly mild few months, with temperatures way above average. I, for one, am not complaining, as this means we are able to take advantage of being outside during a time of year where we are usually holed up under blankets praying to see the sun again soon. I heard an interview on our local NPR affiliate a few weeks ago with one of Jeff’s professors at the School of Natural Resources & Environment at the University of Michigan. 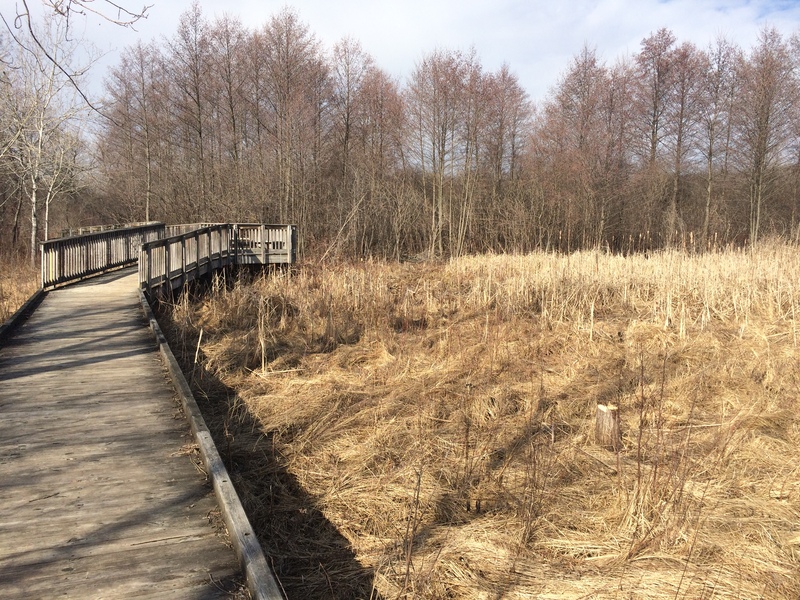 She was talking about her research into the benefits of spending time in nature, and how even just 10-minutes interacting with nature (in almost any capacity) about 3 times a week can improve our happiness and significantly decrease stress levels. Her research was tying into a larger project regarding the use of space and park development, but her idea of the Nature Pill, as she called it, stuck with me. It’s easy to shut yourself up inside during these winter months, but getting outside, and (even better) exercising outdoors will really help you get through these short, dark days. 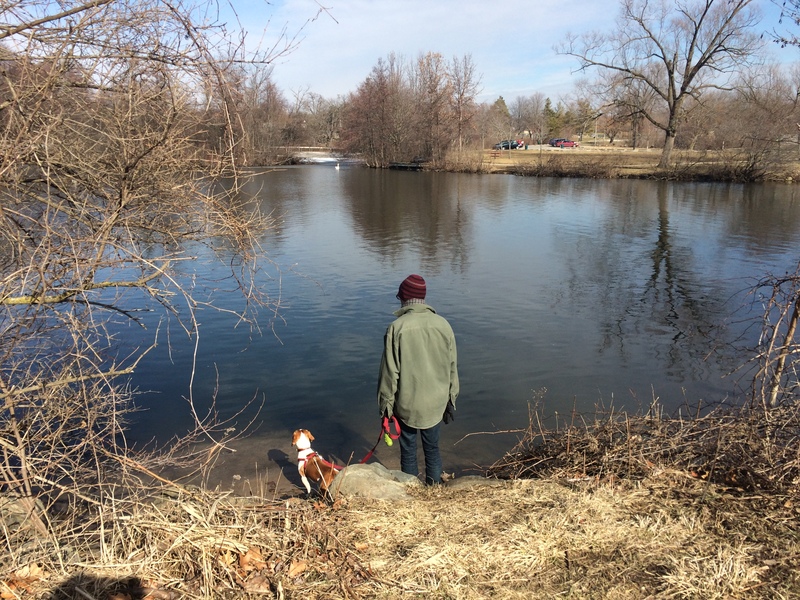 This past weekend, with a projected high of almost 50 degrees here in Southeast Michigan, Jeff and I took our little beagle, Penny, for a hike along the Huron River. We spent just shy of two hours walking along the river and through the trails. We got a good dose of much needed exercise, but the time spent outside was the best part! Beagle Penny saw her shadow! That means spring is around the corner, right? !